Leading Danish provider of nearshore IT development and consulting services enters Israeli market with a compelling value proposition for companies seeking external IT resources and better grasp of innovation. 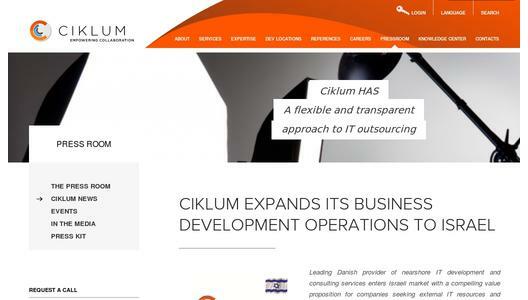 Ciklum, one of Europe’s leading providers of software development outsourcing and IT/Agile consulting services, announces the expansion of its business development operations to Israel. One of the decisive factors driving Ciklum’s decision to open a new Sales Office in Israel is that technology innovation has been the cornerstone of the success of the Israeli business landscape over the past decades. As a result of this, Israel became home to many companies that pioneer new technologies, shape innovative computing and business models and become global industry leaders in many areas including Internet, online gaming, mobile computing, communications, digital media, etc. Israel has repeatedly proven its track record and leadership in such categories as expenditure on R&D as a percentage of GDP, proportion of engineers to other residents and per capita VC investments. Today, Israel ranks 2 globally after the United States for the number of startups that raise significant amounts of funding from global and local investors, according to the Israel Advanced Technology Industries Review 2012. 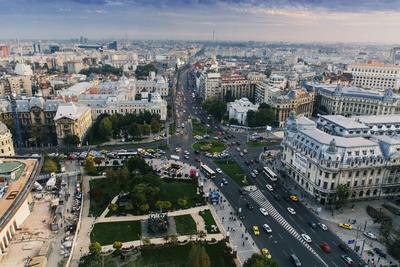 All these and other factors made Israel an extremely attractive hub for Ciklum to develop new business opportunities. Ciklum is looking forward to becoming a true long-term partner for many Israeli companies that focus on globalizing their software development and / or seek professional Agile/Scrum, Business, and IT Consulting services. Ciklum (www.ciklum.com) ist ein dänisches IT-Outsourcing-Unternehmen, das auf Nearshore-Softwareentwicklung in der Ukraine spezialisiert ist und für Kunden eigene Entwicklerteams aufbaut und unterhält. 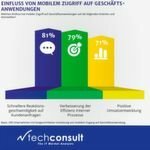 Der Dienstleistungsrahmen und Wissensaustausch innerhalb der Firma helfen den Kunden, schnell, mit weniger Risiken und minimaler Investition die gewünschten Resultate zu erzielen. Ciklum wurde 2002 gegründet und beschäftigt heute mehr als 2000 Spezialisten in mehr als 200 globalen Kundenteams. Ciklum hat sechs Entwicklungsbüros in der Ukraine, eins in Minsk und zwei in Pakistan sowie Repräsentationsbüros in der Schweiz, Deutschland, England, Schweden und Holland. Ciklum ist ein Gewinner des Red Herring 100 Europe 2009 und wurde dreimal als Top 100 Global Services Company in 2010, 2011 und 2012 bezeichnet.